This Item only works with Webkul’s POS System for WooCommerce. Hence the POS System for WooCommerce is Required, to make use of this Plugin. 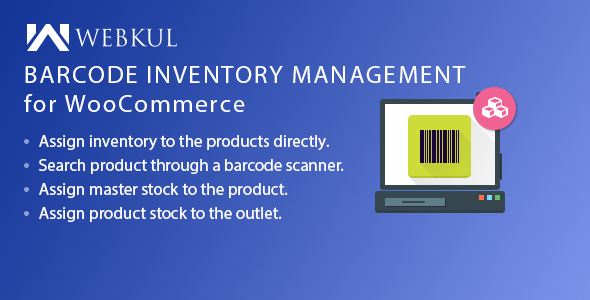 Assign inventory to the products directly. Search product through a barcode scanner. Assign master stock to the product.